Comic Cover Art. Angel – Jäger der Finsternis After The Fall Cover Art. Wallpaper and background images in the Buffyverse Comics club tagged: buffyverse after the fall angel season 6 spike illyria gunn idw publishing. 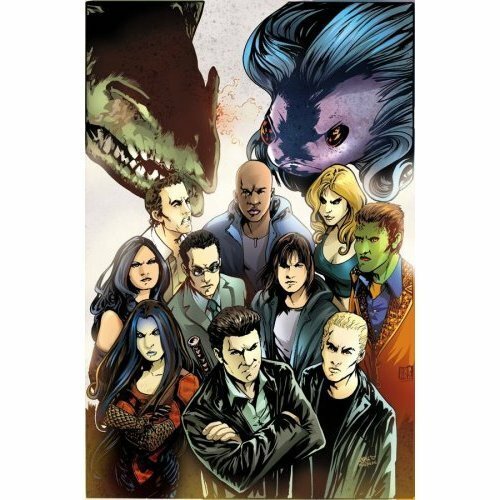 This Buffyverse Comics photo contains anime, comic, manga, cartoon, comic buch, karikatur, and comics.